The Friendly Party Bag Co.: The Friendly Party Bag Co's Up cycled Christmas Stockings. The Friendly Party Bag Co's Up cycled Christmas Stockings. Christmas is not far away now, can you believe it? Time fly's! To add to our collection or gorgeous up-cycled personalized party bags we have made a small batch of personalized up-cycled stockings. Now selling in our shop. Choose from red and white polka dot or gingham, once you have checked out just let us know which initial's you require. 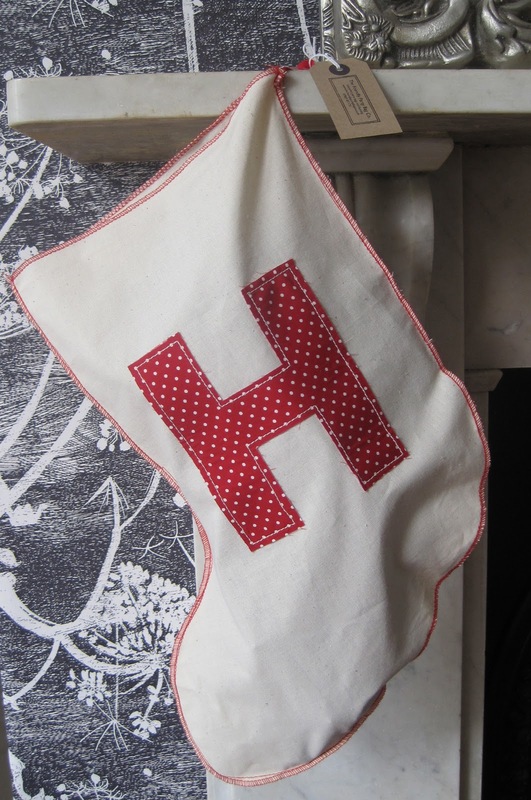 Large initial personalized Christmas Stocking £5.00. 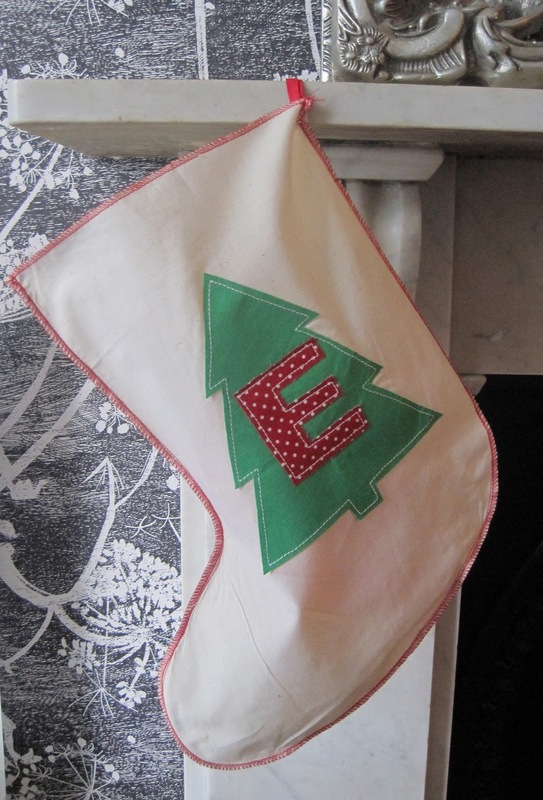 Christmas Tree personalized Stocking £6.50.